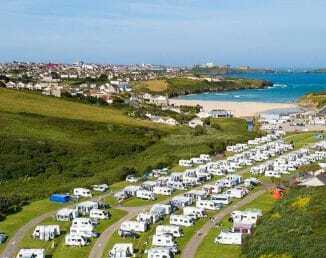 The team here at Porth Beach are immensely proud after the park was once again awarded the coveted TripAdvisor Certificate of Excellence for 2017. These certificates are given to select providers who “consistently demonstrate a commitment to hospitality excellence”. 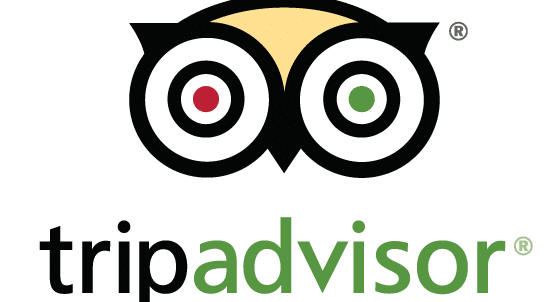 When deciding which providers should receive Certificates of Excellence, TripAdvisor takes into account the quality, quantity and recency of reviews and opinions submitted by travellers. To qualify, a park must maintain an overall rating of at least four out of five. All the staff here are thrilled to once again be awarded a certificate and would like to thank all our customers, past and present, for leaving overwhelmingly positive reviews about their holiday experiences with us. Thank you!